Exciting news! 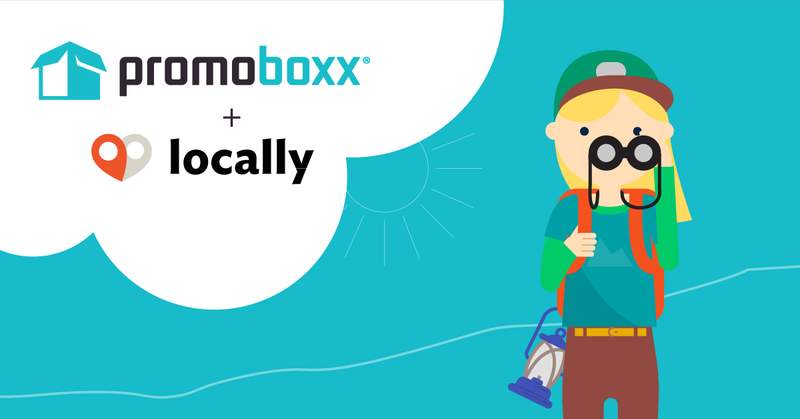 We have officially partnered with PromoBoxx to help online shoppers discover and purchase products from a local store. This strategic alliance is a great opportunity to engage more shoppers online, help them view inventory, and make their purchase 24 hours a day at their favorite, local store. It’s a win-win: consumers spend their dollars locally and retailers earn more business and awareness. Locally is the intersection where brands, retailers and shoppers meet, bringing the familiarity and convenience of ecommerce to the local shopping experience. And, with Promoboxx, national manufacturing brands connect, manage, and market through their entire retail channel to engage consumers, extend brand reach, and increase local sales. 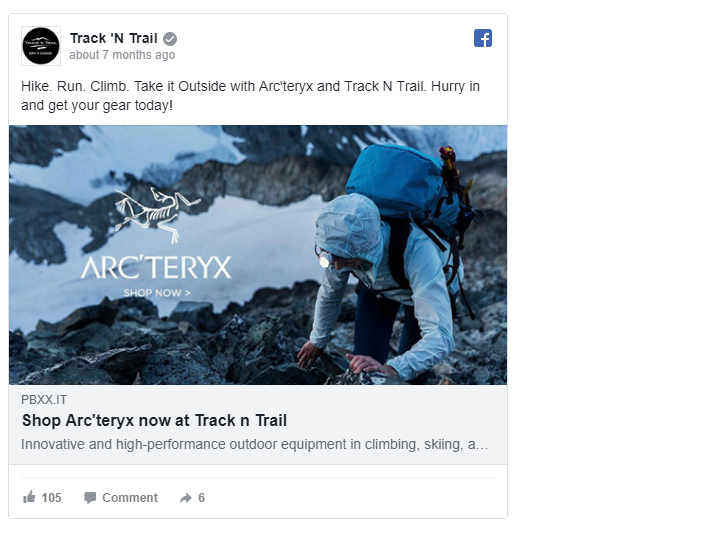 Arc’teryx offered retailers content and advertising funds via Promoboxx, with all posts linking back to a custom product landing page produced by Locally that lives on a special part of the Arc'teryx site. On the landing page, consumers could browse the store's complete selection of that brand, find their size and color, and then reserve or purchase products for pickup at the featured, local retailer. Retailers are able to start taking payments for their in-stock inventory from online shoppers with nothing more than their mobile phone. Come meet Promoboxx and Locally at Outdoor Retailer, Jan 30 – Feb 1, to hear more about how we work together to help your products get found faster.